School System:Carroll Cons. School Corp. Sitting at the edge of Carroll County, this solid 1400SF ranch overlooks a hidden waterway that flows away from the Wildcat Creek and provides an uncommon retreat. Located on just under an acre and a half, the Incredible tiered landscaped lot provides an abundance of rock details which compliments its natural setting. This tidy home offers a great open floor plan for staying connected with friends and family and has seen many improvements over the years. Add to this, an enclosed 12x12 sunporch (not included in finished SF). A custom cozy cabin at creek's edge is perfect for your he/she shed needs! An oversized 24x32 detached garage is at your disposal as well as a 14x36 barn addition with 14 ft clearance. Carroll Consolidated Schools. 15 mins to Frankfort and Lafayette. I was searching for a Property and found this listing (MLS #201904066). I would like to schedule a showing for 553 E 800 South Frankfort, IN 46041. Thank you! I was searching for a Property and found this listing (MLS #201904066). Please send me more information regarding 553 E 800 South Frankfort, IN 46041. Thank you! Home for sale at 553 E 800 South Frankfort, IN 46041 with the MLS 201904066 on TuckerRealty.com. The home at 553 E 800 South Frankfort, IN 46041 is currently for sale and features 3 bedrooms, 2 bathrooms, 1400 sq. ft. of living space, and is listed for sale at $194,500. You can search Lafayette area properties for a home, a house, a condo, or a patio home to find real estate in Lafayette, IN. 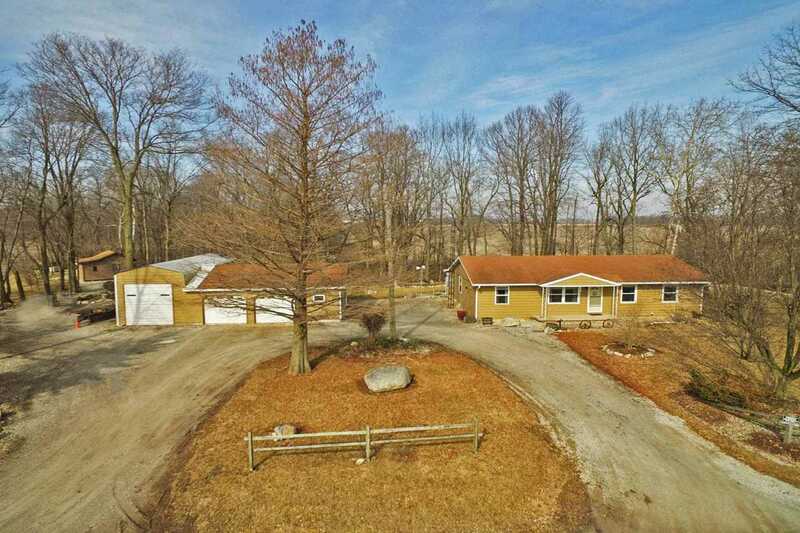 You are viewing the official Indiana Regional MLS listing details of the home for sale at 553 E 800 South Frankfort, IN 46041 which is MLS # 201904066. The home has been listed on this site for 74 days and is found in the neighborhood.